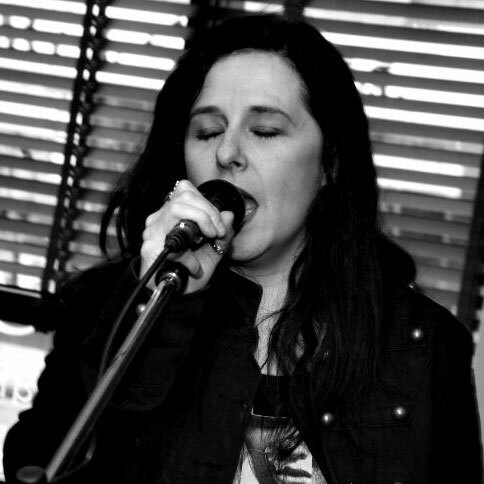 Experienced Female Solo Artiste covering artists from 1950’s through to current day inc Adele, Amy Winehouse, Cher, Tina Turner, Queen, Elton John, Ella Fitzgerald, Meatloaf, Bruno Mars, Kings of Leon. Fully Self-contained and insured. Please call 07761 706891 to book. Have you seen Toni Pequena perform? Has Toni Pequena performed at your venue? Then why not leave them a review?